US Army Zombie Slayer 2: The Zombie Hunter Returns is the sequel of a very famous game: US Army Zombie Slayer 3D 2017 by Kool Games. 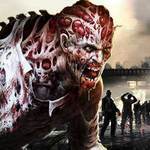 A US Zombie Killer becomes a US Zombie hunter in this US Zombie shooter game. 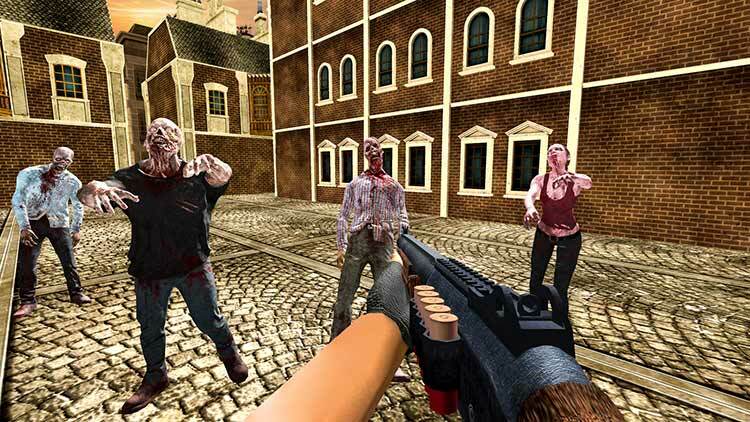 US Army Zombie Slayer 2: The Zombie Hunter Returns is a zombie game where zombie shooting and zombie killing is required to become a successful Zombie Hunter. 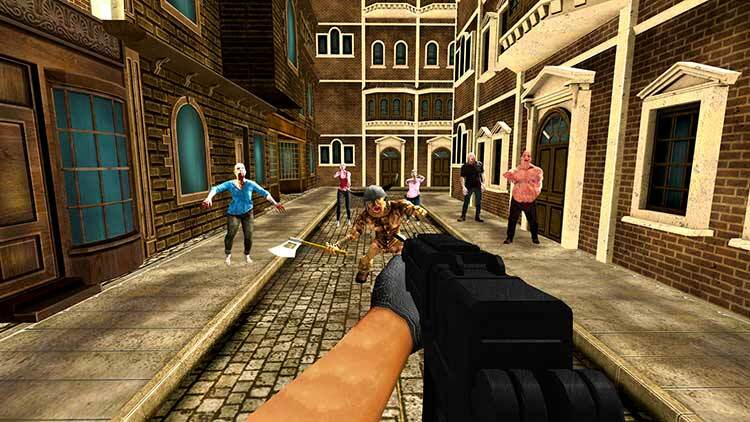 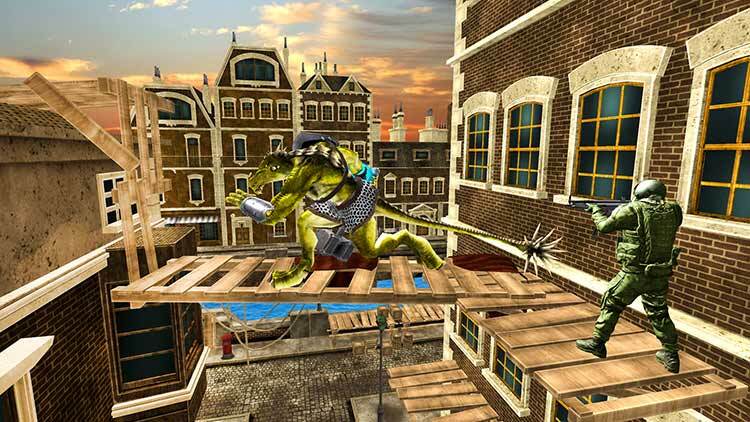 It’s definitely not a bad shooter; as noted it, it includes the basics, such as swarms of enemies, diversity of monsters, upgrade paths and more. 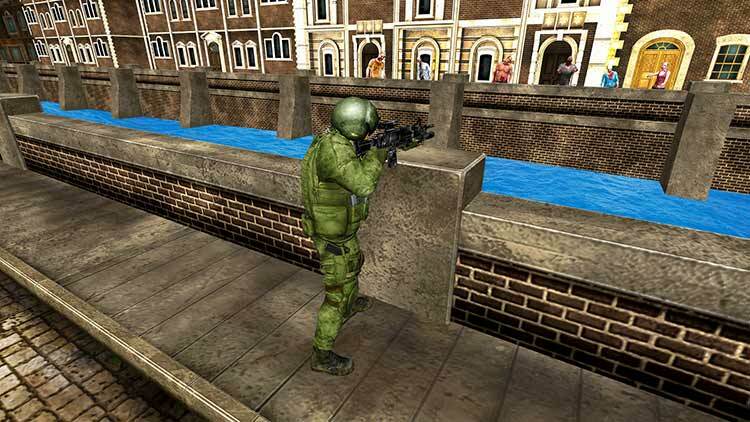 With regards to the gameplay, it feels quite familiar, but doesn’t have some of the refinements some may expect in such first person shooters.